Welcome to Deerhuntertips.com! There are many sections to the site so please feel free to browse around. We have a few article pages where you can go to get tips on hunting, scouting, deer management, Shooting, and many other areas related to Whitetail deer and deer hunting. 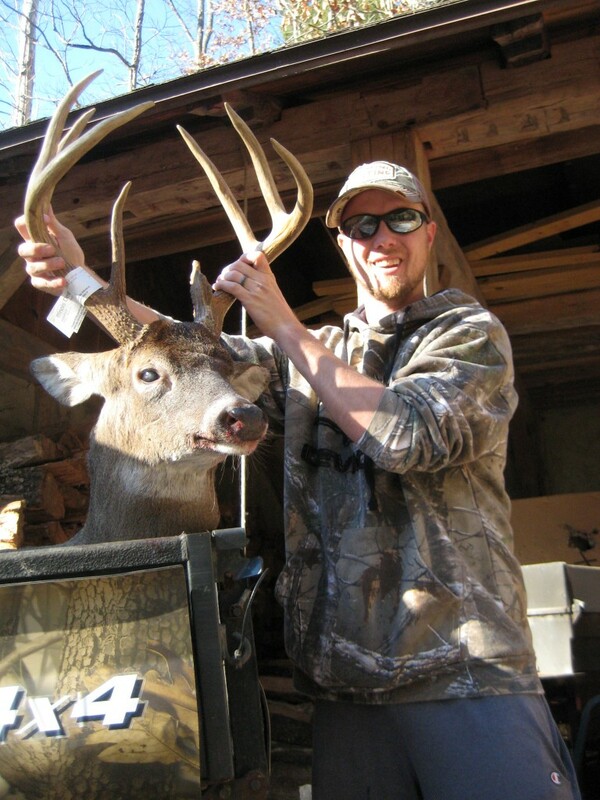 Then there is Matt’s Adventures which follows along in my quest to harvest mature whitetail bucks! Below is a picture of the biggest and oldest buck I’ve been able to put my tag on as of yet. He was taken on December 3, 2015 during the opening day of Illinois’ 2nd firearms season. He has a gross score of just under 125 inches and I estimate him to be 4 years old. He is a buck that I had not seen all season until earlier in the day when I finally had a chance to look at the cards from the trail cameras. As it turns out, he had shown up on both of our cameras several times starting in mid November and we even had a daytime photo of him on November 17. Not only day, but mid day. 2 o’clock in the afternoon. With that knew knowledge, I headed for the only stand that we had between those two locations overlooking the most likely trail he would travel on with the wind in my favor. He is the very first deer that I have shot on camera and I couldn’t be prouder of him. The rest as they say, was history. To check out the full story of “Hit Lister”, Click Here. Deerhuntertips.com was created in order to share my passion for whitetail deer with other like minded people as well as help to educate anyone who does not currently possess the same level of skills as I have been able to gain up to this point. By no means will I ever say that I know everything that there is to know about deer hunting, I intend to learn as much from others as I hope others will learn from me. As a deer hunter, we should always be learning and trying to better our skills and raise the bar of our goals. I didn’t start out shooting nothing but mature deer. In fact, my very first deer was a year and a half old 5 point buck. I can remember that hunt like it was this morning and am very proud of that deer. I have made this progression within my hunting to want to pursue mature deer. I know that it’s one of the hardest things you can do as a whitetail hunter and I want be a part of the group of people who are able to do it on a consistent basis. Some people may never get there and there is nothing wrong with that. 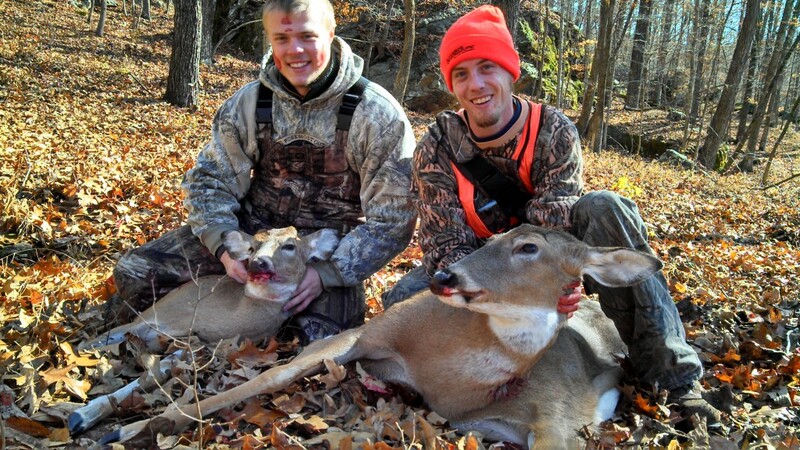 To each their own and you should be proud of every deer you take or you should take it. We want to promote tolerance among all hunters so long as you are abiding by the laws where you are hunting. Happy Hunting y’all!